ARGAN OIL isthe elixirof youthwith strongregenerating, moisturisingand smoothingaction! LOVERSUltra ShineLipglossisthe seriesof softlipglosseswith creamytexturein sixcaptivatingcoloursthatallurewith appetizingjuicyfragrance. Lipglossgivesintenseshineensuringthe effectof gentlywet lips. Additionof tinyshinyparticlesfantastically reflects the lightoptically enlarging the lips. Formulaenrichedwith arganoilperfectlycaresfor lipsdelicateskin. Ideallytreatsthem makingthemincredibly smooth and silky soft. 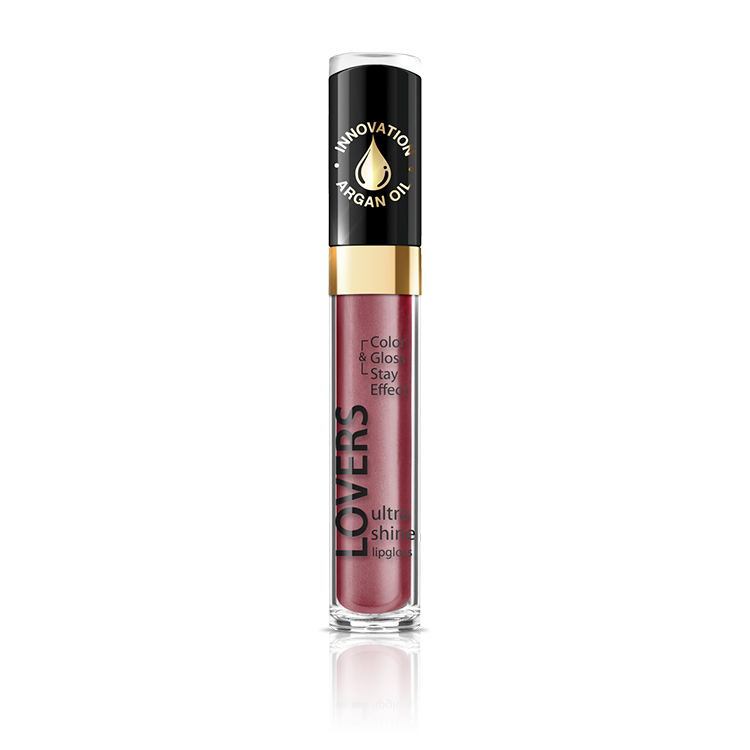 Lipglosshashandyapplicatorin form of long, flatsticksothe productcanbe preciselyapplied ontolips.